NEW YORK DRIVING AT ITS BEST! 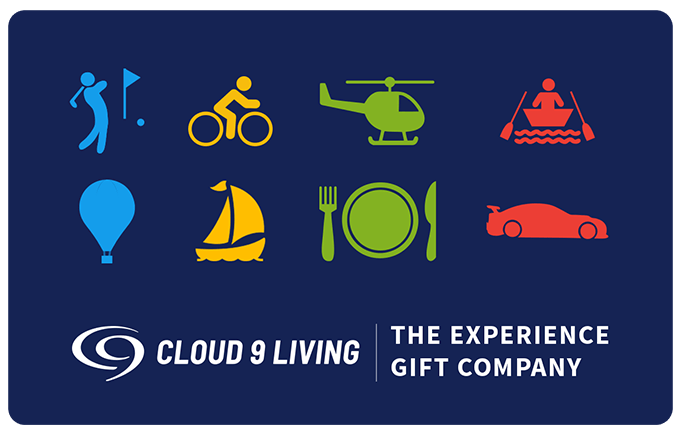 Slip into the hottest, fastest sets of wheels with New York driving experiences from Cloud 9 Living! 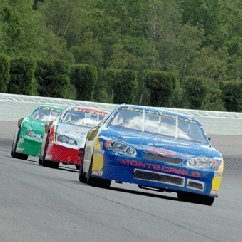 For anyone with stock car racing dreams, New York's neighboring Pocono Raceway is the place to make them come true! Tackle a brief driving instruction course that covers exciting racing fundamentals like track geography, car mechanics, acceleration, driving lines, braking, track communication, and safety measures. Then get ready to rev an engine all your own! 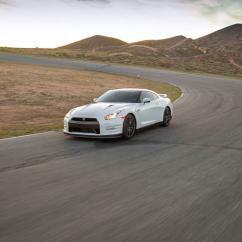 Suit up in professional driving gear, and take a demo lap in a crew vehicle. Then burn some rubber, driving a stock car for yourself across the beckoning asphalt! Prefer not to take the actual wheel, but still pack a powerful dose of adrenaline? Buckle up for New York driving experiences that deliver the ultimate exhilaration: stock car ride alongs. 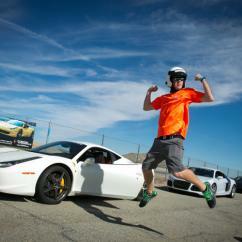 Sit shotgun as a professional zips around the track at unfathomable race car driving speeds! And Formula fans — this one's for you! Get in on a half-day or full-day of high speeds and real race cars on a road course at either Pocono Raceway or New Jersey Motorsports Park. Enjoy a classroom session and track demonstration covering everything needed to get you safely giving Formula 2000 racing a 'go.' 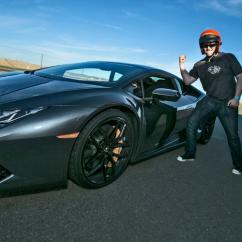 Then don driving gear and put the pedal to the metal, driving a race car like the pro circuit-goers themselves! And for another enticing option, check out the 3-day Formula 2000 school. 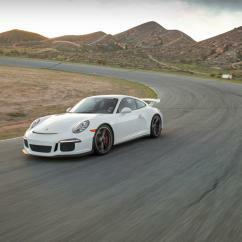 Want to let loose on a more linear race car route? Drag racing comes in all kinds of fun forms with Cloud 9 Living. Peel across asphalt in a Side-by-Side Camaro Competition, featuring head-to-head runs across a ¼–mile stretch! Or see if you have the winning race car driving skills to drive a dragster to victory! And of course, you can always get your adrenaline fix by strapping in for a dragster thrill ride, too. New York driving experiences wouldn't be complete without motorcycle options! So for the friend or family member with 2-wheelin' dreams, Harley rentals and instructional sessions are not to be missed! 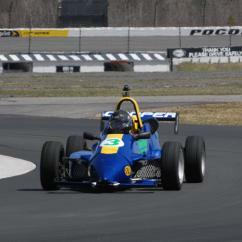 Make memories on professional tracks with New York race car driving experiences that rev 'n' roar! Nothing beats the race car driving stories that come from the "Tricky Triangle" — unless of course they're tales told right from being on the track itself! Situated in Long Pond, Pennsylvania, the Pocono Raceway a sought-after track for many NASCAR and Formula 2000 circuits. As a 2.5-mile superspeedway, the track boasts three unique turns and straightaways of varying lengths — hence its appropriate nickname, the "Tricky Triangle." The Pocono Raceway's three interior road courses are another competitive element of the property, especially for Formula 2000 race car driving! Each features between nine and 13 turns, alongside multiple straightaways. 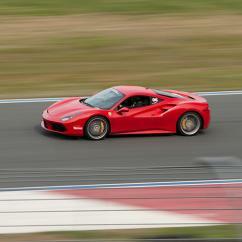 And not to be outdone, New York race car driving experiences reach into the neighboring state of New Jersey as well. Englishtown's renowned Raceway Park is one of the hottest spots around for drag racing. This is thanks much to its ideal location above sea-level, lending to many record-breaking runs, as well as enhanced traction on its strips. 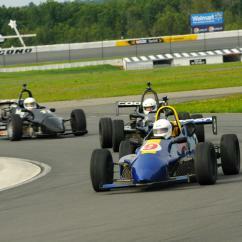 And then there's New Jersey Motorsports Park, a remarkable complex featuring double the fast fun with its two courses! Incorporating hairpin turns, elevation changes and speed-inducing straightaways, this location's Thunderbolt and Lightning Raceways are optimal destinations for racing experiences!